Produced and directed by Mani Ratnam, Kadal released on February 1 to lukewarm response burdening distributors with losses. 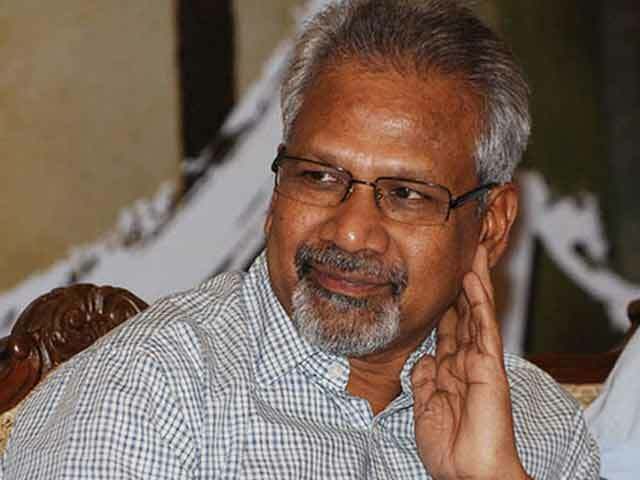 Mani Ratnam has clarified that his production house Madras Talkies is not responsible for the losses incurred by the recent Tamil romantic-drama Kadal. 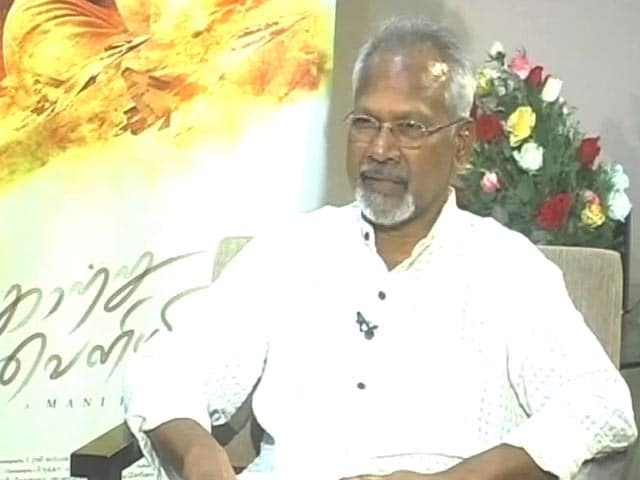 Reacting to distributors' complaints, filmmaker Mani Ratnam has clarified that his production house Madras Talkies is not responsible for the losses incurred by the recent Tamil romantic-drama Kadal because it had sold the film rights in March 2012. "Madras Talkies had sold their film Kadal (both Tamil and dubbed Telugu version) to Gemini Industries and Imaging Ltd in March 2012 itself on MG (Minimum Guarantee) basis," a statement from the production house Madras Talkies said. "Madras Talkies has had no other dealing with anyone else for the distribution of their film, nor has been party to any contracts Gemini might have entered into in this regard," the statement added. On Saturday, a few distributors of the film met Ratnam seeking compensation for the losses incurred. "We couldn't even recover 50 percent of the investment. We distributed the film hoping it will do well, but it didn't. On an investment of over Rs 10 crore, we couldn't even collect Rs 2 crore," one of the distributors of the film told IANS on Saturday.  The film is about the battle between good and bad, played by Arvind Swamy and Arjun, respectively. 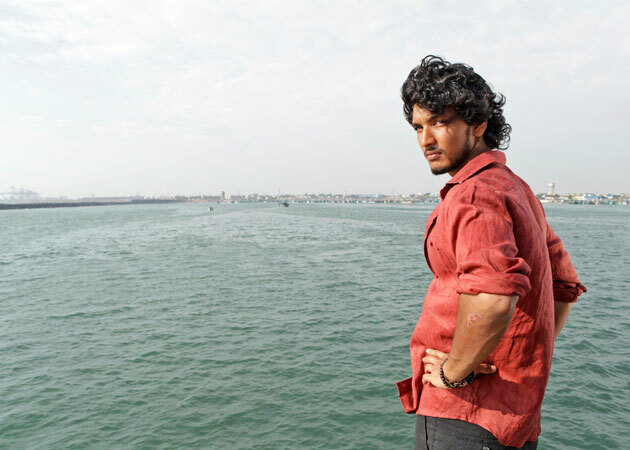 It also stars Gautham Karthik and Thulasi Nair. 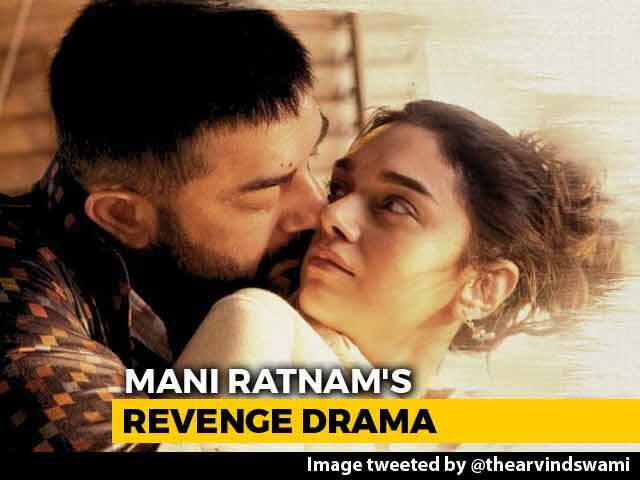 Trade analyst Trinath points out that of all the films by Mani Ratnam, Kadal opened to a very bad response. "Many complained that the film was extremely slow. As a result, footfalls drastically dropped from the third day of the release of the film," he added. Even A R Rahman's music couldn't salvage the film; neither did Rajiv Menon's cinematography. Kadal turned out to be a damp squib in the overseas market too. Talking about the box office collection abroad, Taran Adarsh tweeted: "Kadal opening weekend in Britain is Rs 20.54 lakh and in the US it's Rs 38.19 lakh." The film's dubbed Telugu version - Kadali - released on the same day.